USDJPY. Prices have completed a five wave structure suggesting that the bounce back could push back up till previous 4 wave levels at 86. 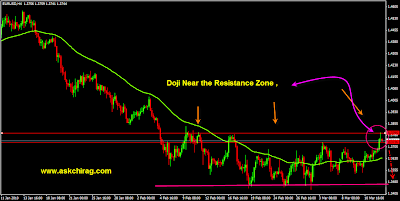 EURDUSD is in a 2 wave counter trend wave that should not push above 1.38-1.39 resistance levels. After the ongoing bounce prices should move back 1.3238 levels. AUDUSD. The price Reversal below 1.000 suggest that B wave is also over and prices are headed down till 0.9350 . The price action also has a potential Head and shoulder neckline near 0.9700. A break here will also confirm the preferred negative view. GBPUSD. Prices have completed the Wave B up at 1.5900 levels and are headed down till 1.5600.